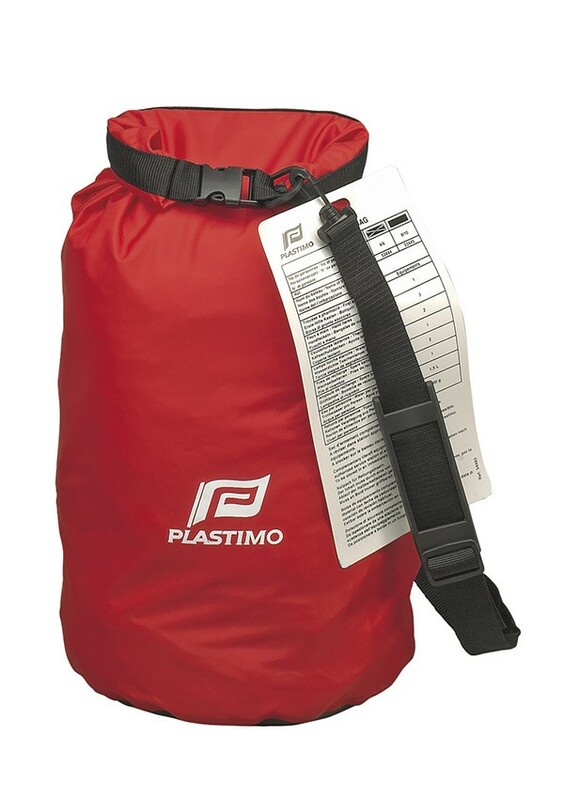 Grab bags containing the minimum essentials for immediate survival, for 4, 6, 8 or 10 persons. 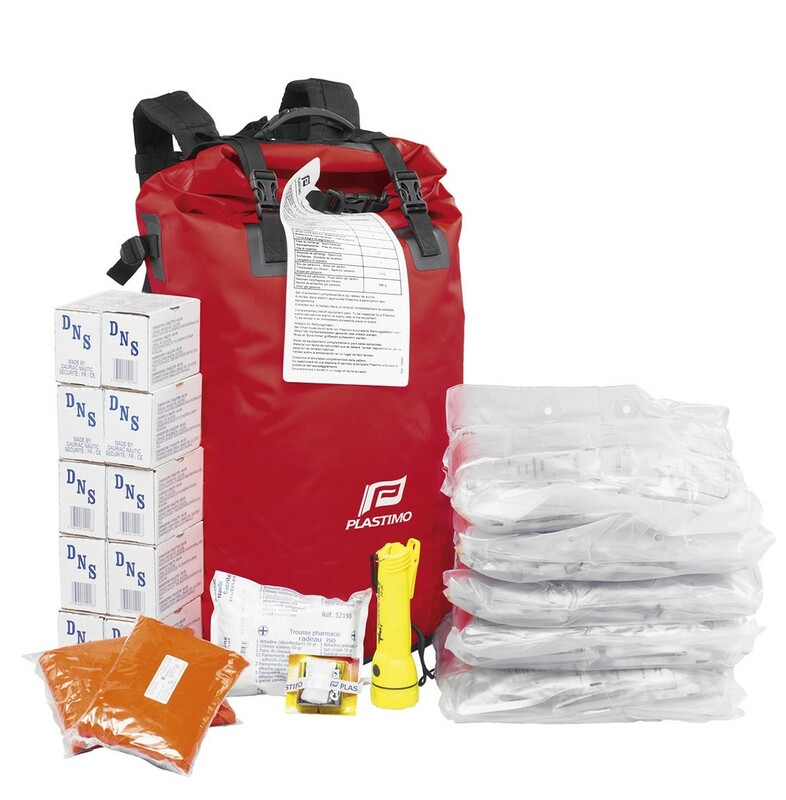 Comes as the necessary complement to a liferaft, it should ideally be placed just next to the liferaft to be grabbed along in an emergency. 2 spare batteries, 1.5 V-R6. 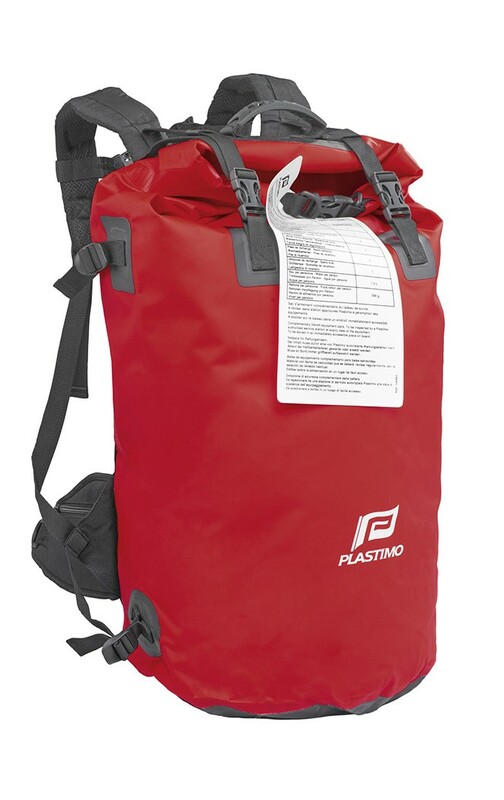 For economic and volumetric reasons, liferafts are packed with only the absolutely indispensable array for survival. 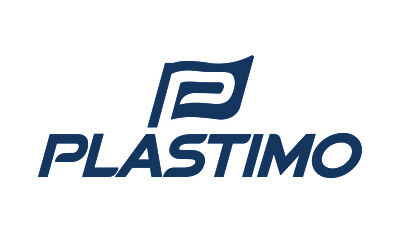 Plastimo strongly recommends that you prepare your own grab bag which will be easy to access to in an emergency or, better still, attached to the liferaft in a watertight bag or canister. • Torches with batteries, ropes and lanyards, gloves, sun hat. 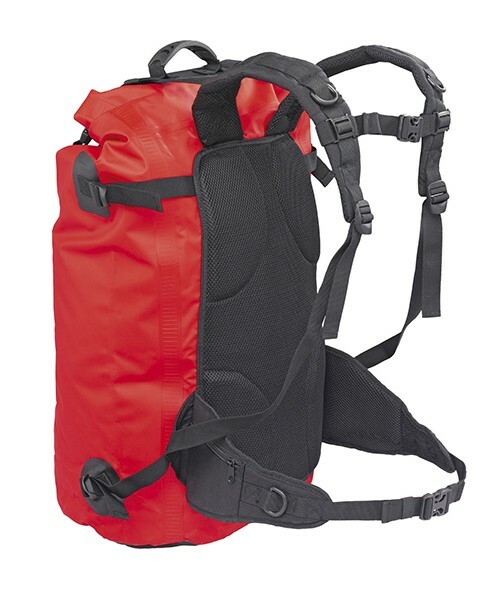 *in addition to WEARING YOUR LIFEJACKET. 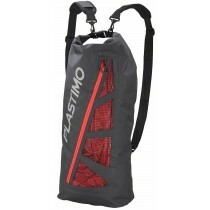 Clever and handy : isolate your wet equipment from your dry essentials ! Really waterproof : IP66 rating. 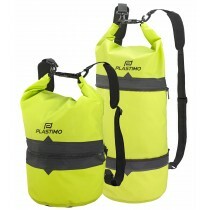 Lime colour for visibility + clever zip to extend capacity (20 to 40 L). 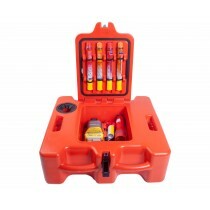 Watertight backpack IP66, highly resistant. 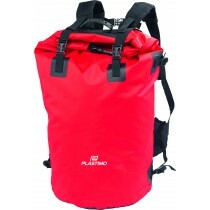 Volume : 63 litres.